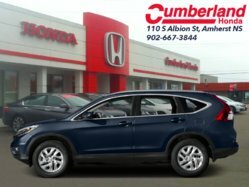 Low Mileage, Navigation, Sunroof, Leather Seats, Bluetooth, Rear View Camera! 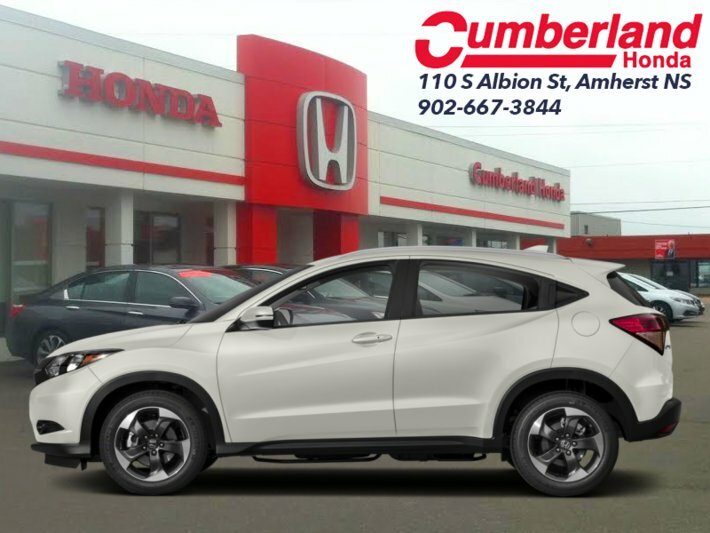 This 2018 Honda HR-V is for sale today in Amherst. You don't always know where the day will take you. In this Honda HR-V crossover, you don't need to. With the best qualities of an SUV, a hatchback, and a compact, this HR-V is stunningly versatile and ready to go wherever life demands. In a Honda HR-V, you never have to compromise on flexibility. This low mileage hatchback has just 10000 kms. It's white in colour. It has an automatic transmission and is powered by a 1.8L I4 16V MPFI SOHC engine. 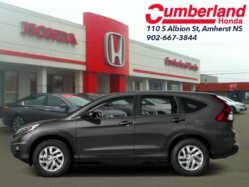 This vehicle has been upgraded with the following features: Navigation, Sunroof, Leather Seats, Bluetooth, Rear View Camera, Heated Seats, Siriusxm. It has some remaining factory warranty for added peace of mind. Our HR-V's trim level is EX-L Navi AWD CVT. EX-L Navi is the top trim for the HR-V and it shows. 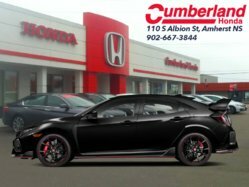 High end features include a display audio system with navigation, HD radio, Bluetooth, and SiriusXM, leather seats which are heated in front, a rearview camera, forward collision warning, LaneWatch blind spot display, a power moonroof, dual zone automatic climate control, and more.